Recently, this line became White's main weapon against the Caro - Kann. The main continuation 3...Bf5 is very complex and well analyzed. White has a variety of plans and Black needs to be well-prepared in all the lines. That's why in recent years the move 3...c5 becomes fashionable. Players like Mamedyarov, Anand, Grischuk, Nakamura try it with success. GM Firat decides to suggest 3...c5 as his main recommendation against the Advanced Variation and offers plenty of fresh and new ideas for Black. This is the starting position of the database. 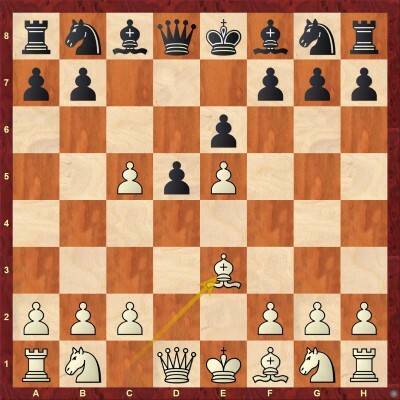 White has a choice: he can try to keep his centre by playing 4.c4 (Chapter 1), 4.c3 (Chapter 2), 4.Ne2 (Chapter 3) 4.Nf3 (Chapter 4) or opt for the main line 4.dxc5 which is analyzed in Chapters 5-10. Interesting try for White. The main line continues 4...cxd4 when White has a choice: 5.Nf3 (which transposes to chapter 4) and the moves 5.Ne2, 5.cxd5, and 5.Qxd5. GM Firat provides in-depth analysis of these moves as well as a number of interesting novelties. The conclusion is that Black is just fine in this line. This is the so-called positional line. 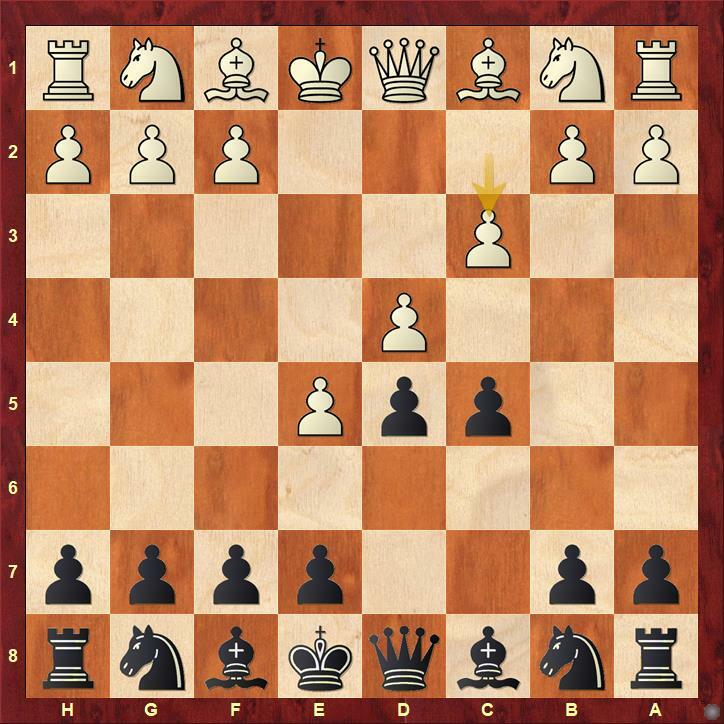 It seems that Black has a good version of the French Advanced Variation or 3...Bf5 line in Advanced Caro - Kann. Black should just continue developing his pieces with 4...Nc6. Afterwards, depending on White's reaction, the light-squared bishop will go to f5 or g4. In many lines, Black can fight for more than equality. A strange looking move, but not without venom. White is trying to avoid the nasty pin - Bg4. After the logical sequence: 4...Nc6 5.dxc5 Bf5 6.Nd4 (6.Ng3 is also analyzed) we reach a critical position for this line. In this important theoretical position, the Turkish GM analyzes some rare continuations and proves that Black has at least equal chances. Probably the most critical of all sidelines. White just develops his pieces and keeps his position flexible. He can follow with dxc5, c2-c4 or c2-c3. 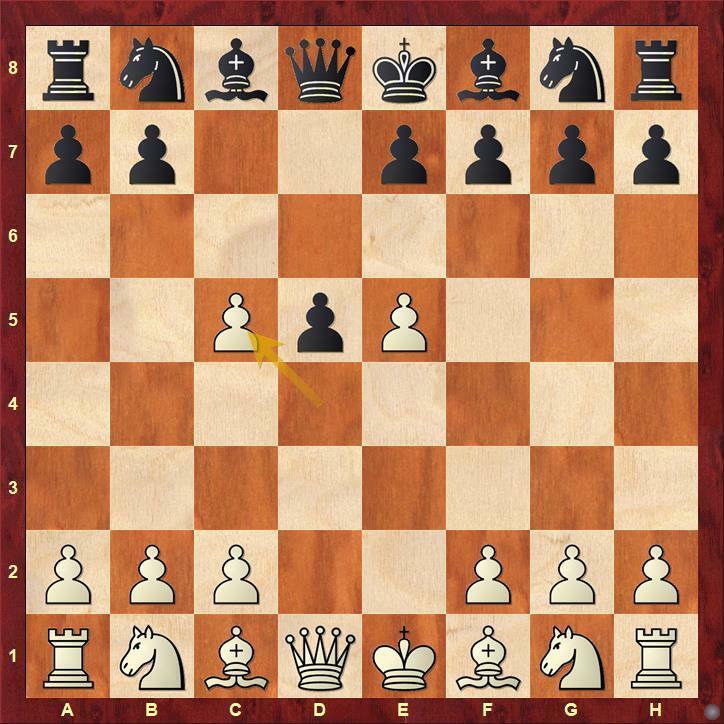 The most logical moves 4...Bg4 and 4...Nc6 have some drawbacks. That's why the author suggests a direct solution for Black - 4...cxd4! As always, he provides original analysis and new ideas and it seems that Black's chances are at least not worse in the arising complex position. This is the most serious try for White to fight for an advantage. 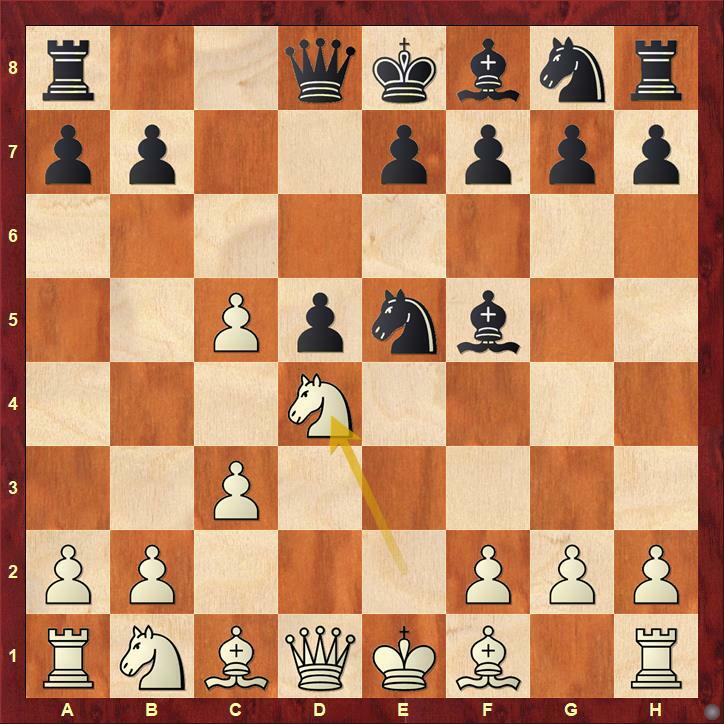 In the past, Black almost automatically played 4...Nc6, but in recent years the modest move 4...e6 becomes the main line and this is also GM Firat's recommendation. This tricky move is the main topic of the current chapter. The other less critical continuations such as 5.b4 and 5.c4 are also dealt with. 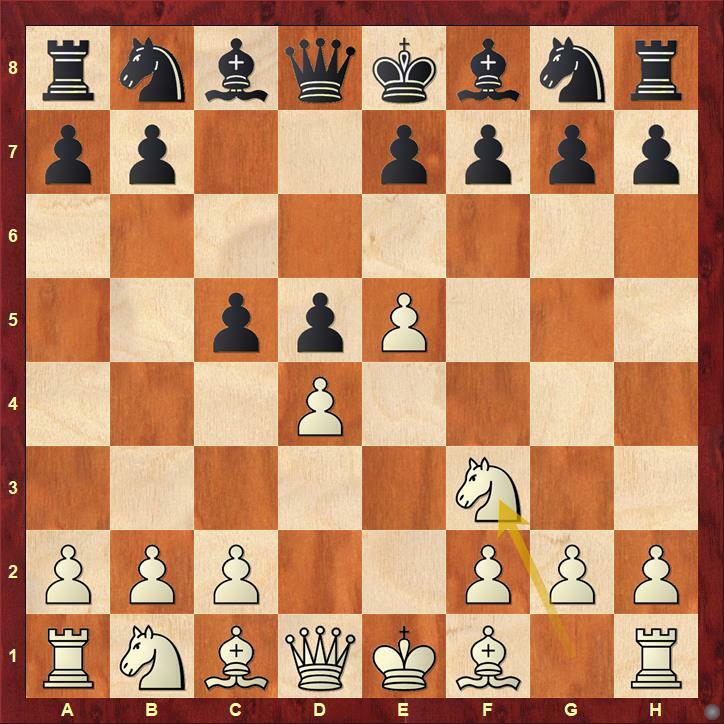 The main point of the early bishop's sortie is that White keeps the way of the queen open. 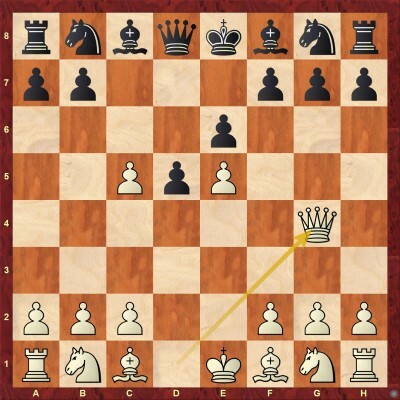 Since the knight is not committed to f3 yet, White can first bring the queen into the attack via g4. 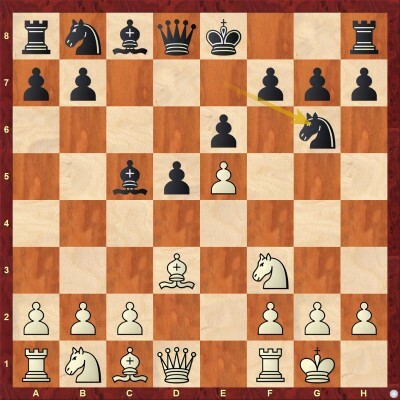 Nevertheless, 5.Bd3 has one main drawback - the bishop can be attacked by the knight. Black's main continuation is 5...Nd7! followed by taking on c5. In this way, the d3-bishop is always under control. Subsequent analysis proves that Black is in pretty good shape in all the lines. This idea of the great Tal was later tried by many strong grandmasters and top players like MVL. After 5...h5, White faces a choice. He has three main continuations - 5.Bb5+, 5.Qf4, and 5.Qg3. The move 5.Bb5+ is dubious it allows Black to answer with 5...Bd7. It is a common knowledge that in French positions Black usually tries to exchange the light-squared bishops. The moves 5.Qf4 and 5.Qg3 are equally popular. 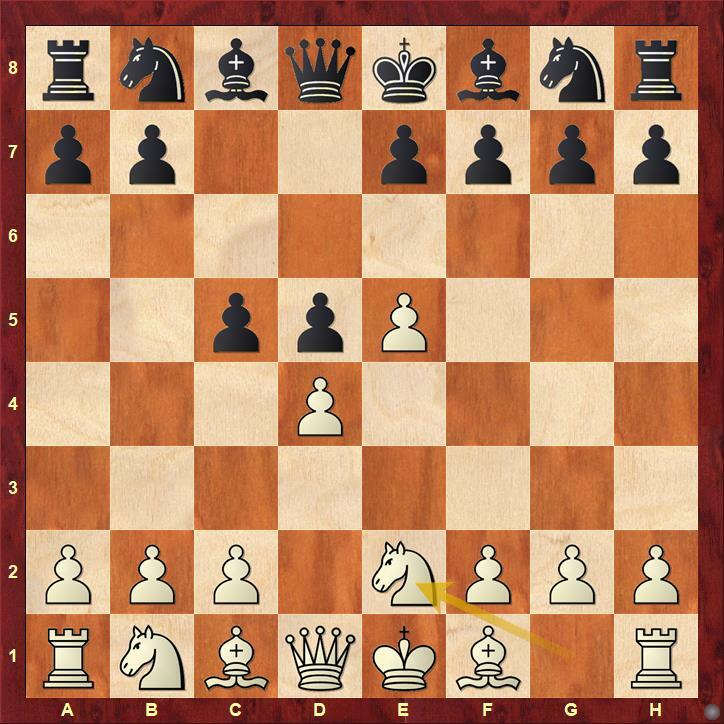 Nevertheless, the white queen remains vulnerable and Black can gain some tempos by attacking it. In the current chapter, GM Firat demonstrates that Black is doing quite well in the arising positions. With this move, White is planning to keep the pawn as long as possible. This approach, however, has some drawbacks. First of all, 5.Be3 does not contribute to the development of the kingside. At the same time, in many cases, the e3 -bishop proves to be vulnerable. 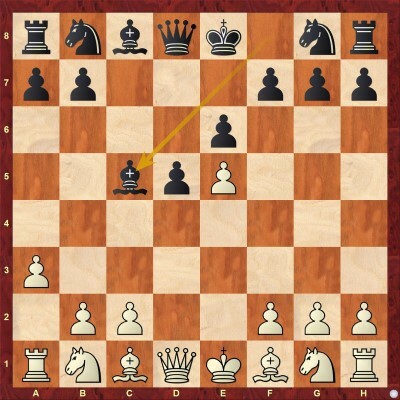 For instance, with a bishop on e3, the manoeuvre ...Ng8-e7-f5 gains in strength. After the natural 5...Nd7, the author deals with four options - 6.f4, 6.c4, 6.Nf3, and the main move 6.Bb5. 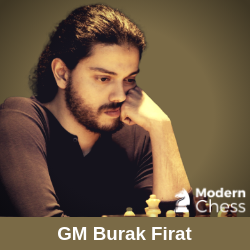 True to his stylistic approach, GM Burak Firat suggests relatively rare lines that he examines in details. The conclusion is that Black is doing perfectly fine in this line. 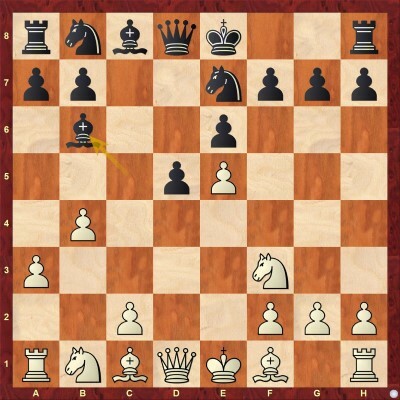 In this position, White has two main continuations - 6.Qg4 and 6.b4 (the move 6.Nf3 transposes to the next chapters). After 6.Qg4, Black should play in the spirit of the Winawer Variation and sacrifice the g7-pawn with 6...Ne7. Concrete analysis proves that Black is in very good shape in this line. The move 6.b4 is more challenging. 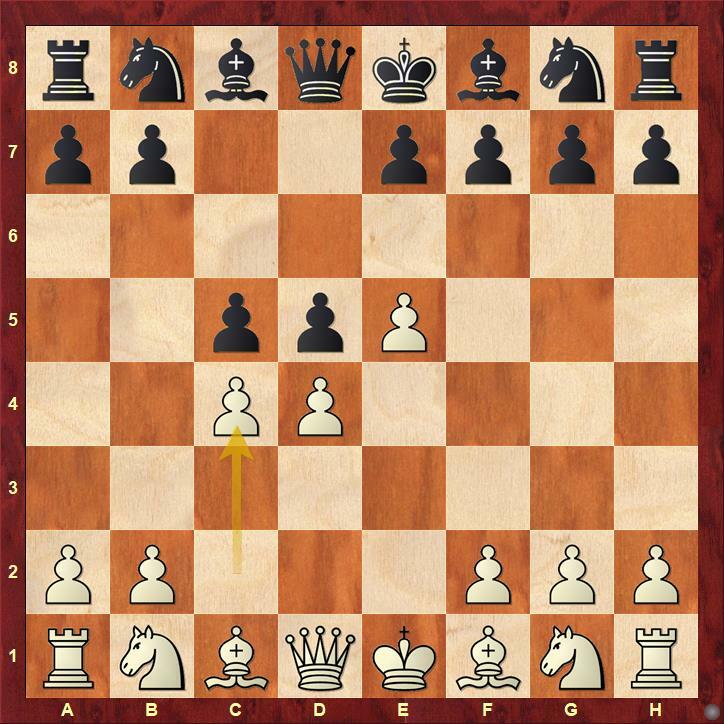 In this case, Black has the possibility to play 6...Be7 (one of the main ideas behind 6.Nf3 is to play b2-b4 only when Black's knight is already committed to e7). Being on e7, the bishop puts pressure on the entire queenside. Very often he can weaken the c5-square by means of ...a7-a5. Afterwards, the knight can go to c5 via d7. Another advantage of the move 6...Be7 is that Black can always answer 7.Qg4 with 7...g5. Also in this line, GM Firat has a number of very interesting novelties to share. Black is doing fine in all the lines. This chapter starts dealing with White's main move 5.Nf3. After 5...Bxc5, White faces a choice. There are two main variations - 6.Bd3 and 6.a3. 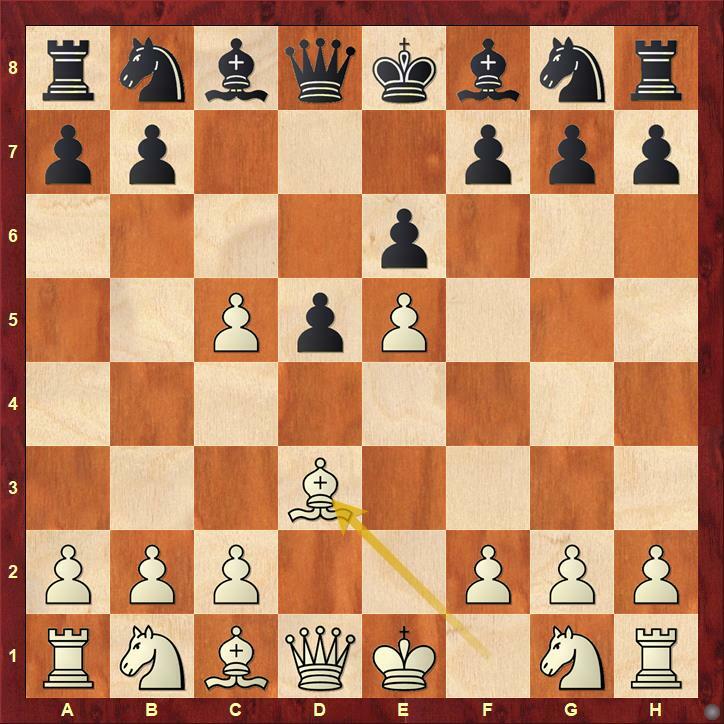 It is important to point out that this line is highly transpositional and the moves Bd3 and a3 can be played in different move orders. For the purposes of the current survey, GM Firat considers White's main line to be 6.a3 Ne7 7.b4. In Chapter 9, he deals with all other set-ups. 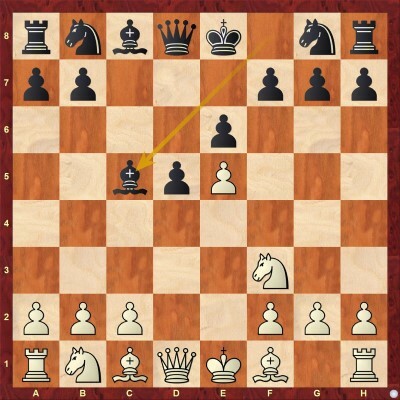 The main position of the current chapter arises after 6.Bd3 Ne7 7.0-0 Ng6. In this position, White has five moves - 8.Bg5, 8.Re1, 8.Nbd2, 8.Qe2 and 8.a3. The author demonstrates Black's best reaction to each one of these moves. Once again, you will find many interesting and unexplored novelties. After 6.a3 Ne7 7.b4, White no longer gives us the chance to move our bishop to e7 and push a7-a5. 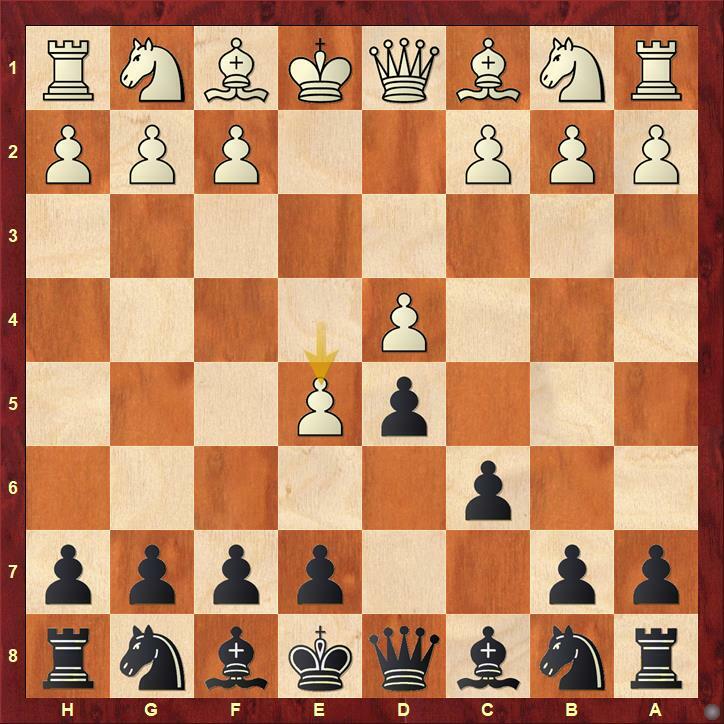 That is why Black should play 7...Bb6 which brings us to the most important crossroads in the entire variation. In this position, GM Firat deals with the following moves: 8.h4, 8.Nbd2, 8.Bb2, and 8.Bd3. Arising positions are very complicated. White has a space advantage but Black's position is flexible and without weaknesses. In many cases, White is overextended. The author provides many new and interesting ideas. So far, it is not clear how White can pose problems. In this section, the author provides 20 interactive test positions which illustrate some of the most thematic ideas in the variation. Below, you can find 5 of them.